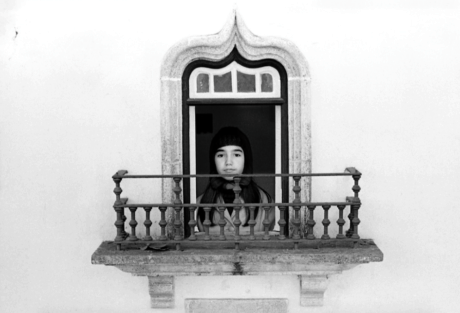 American photographer and television/film director Neal Slavin lived in Portugal and photographed the Portuguese people from late 1967 to 1968, when Salazar’s health took an unexpected turn for the worse, ending his dictatorship. His time in Portugal came from a Fulbright Fellowship he received at the height of the Vietnam War. 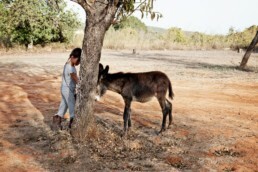 He was assigned to photograph archeological surveys around Portugal. Aside from the days he spent documenting archaeological digs, largely in Conimbriga, he walked the streets of Lisbon, Coimbra, and elsewhere, finding a subject in the Portuguese people. 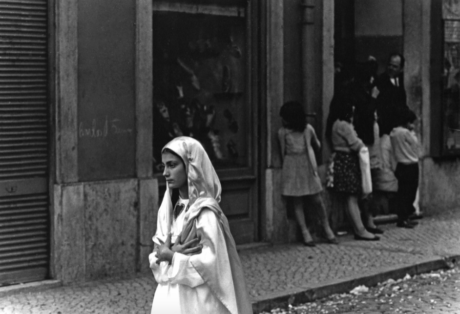 Portugal was a vastly different country 50 years ago, which these photographs echo. “There was a sense of national unrest coming from all sides— the right, the left, the poor and the rich. 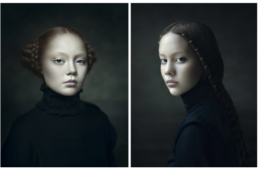 The pictures frame a time in Portugal’s history where people are not at war, but rather, people in submission”, Slavin says. 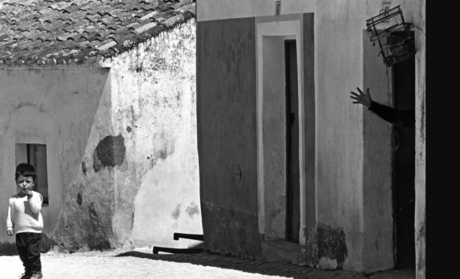 He was one of only four foreign photographers to have ever photographed in Portugal up to that time. Neal Slavin will be back next year, which marks the 50th anniversary of his time in Portugal. He will film a documentary exploring the country’s past and present and will make photographs for a new book. We are looking forward to his visit, and its documentation.